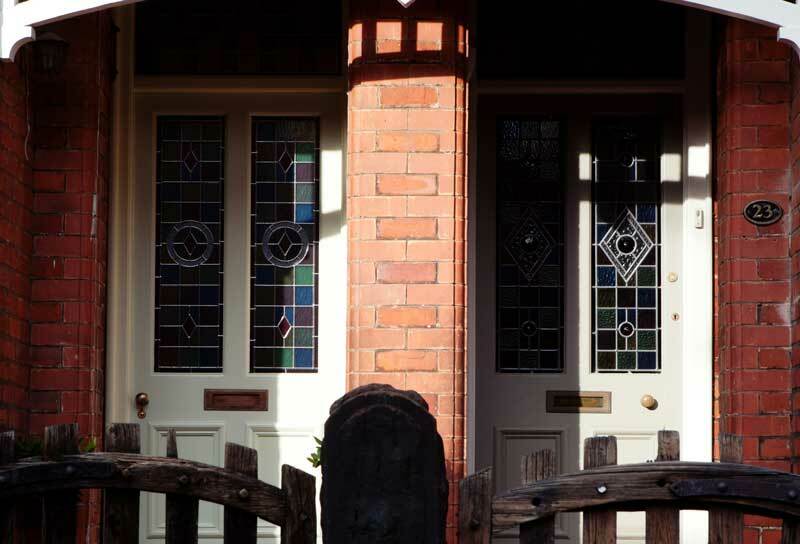 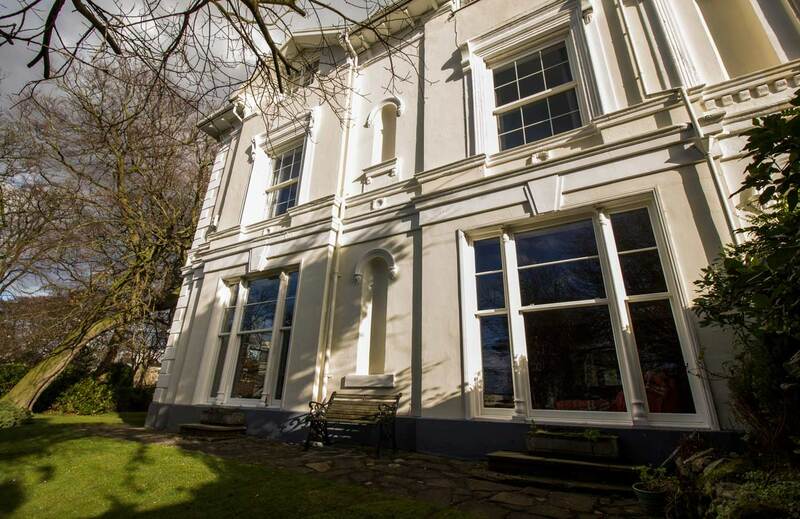 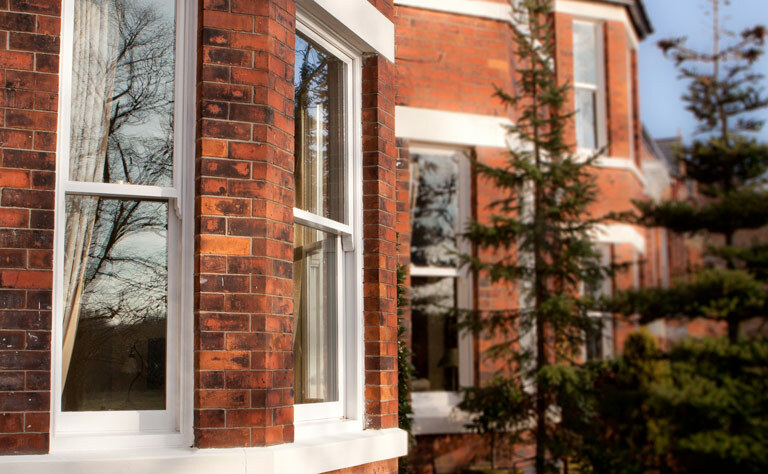 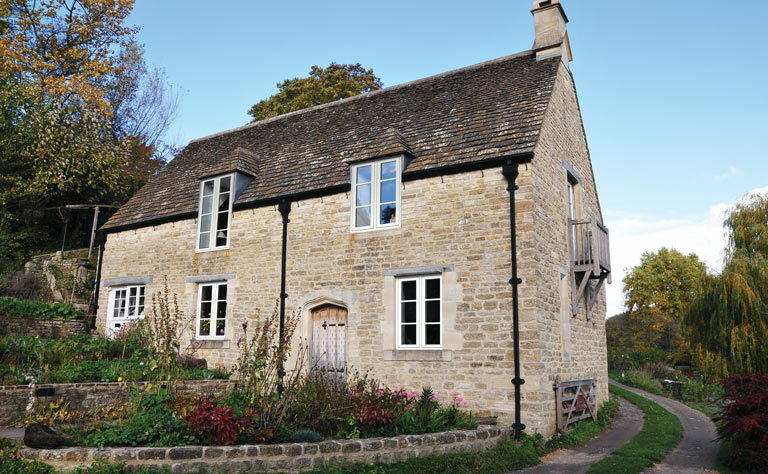 We specialise in the energy efficient restoration and replacement of heritage timber windows, and doors using a hybrid of services and budget. 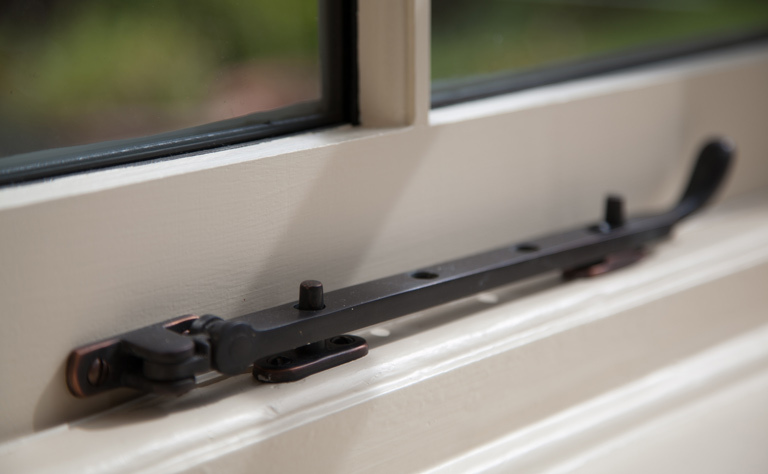 Every piece we create is of the highest quality, from design, manufacture through to installation. 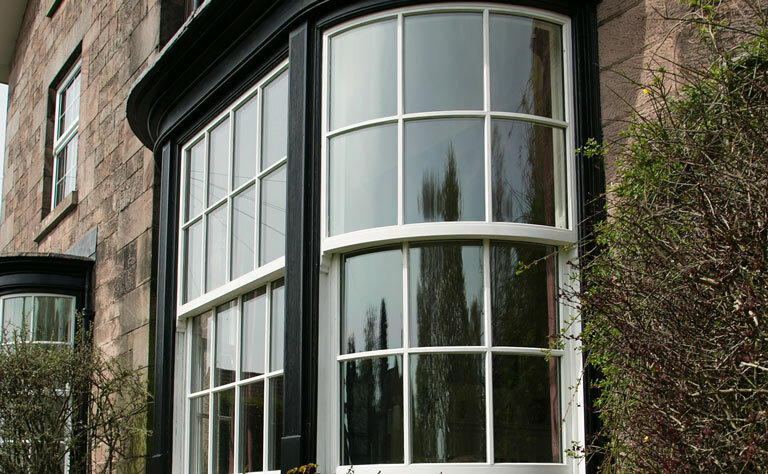 We are proud that most of our work comes through recommendations from our happy and enthusiastic customers. 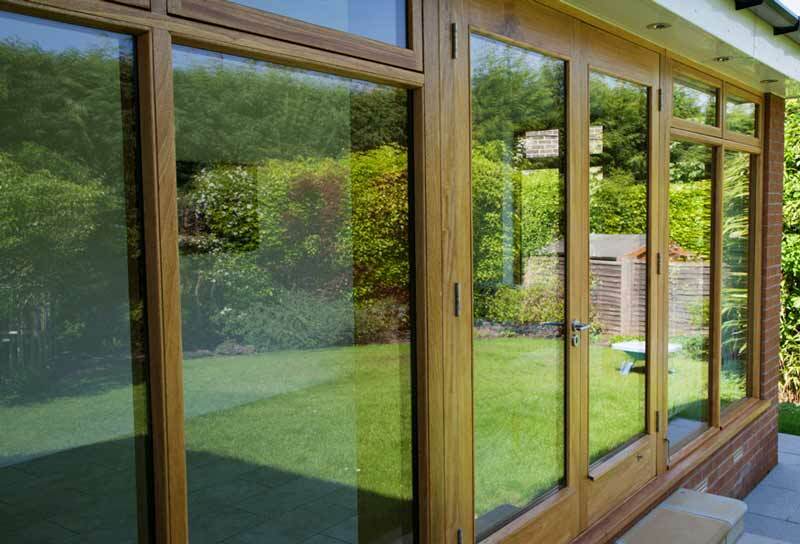 Our blend of architectural and joinery experience gained over many years has given us the unique ability to meet the exacting requirements of your project, whilst having a full breadth of skills that enable us to include any additional works you require. 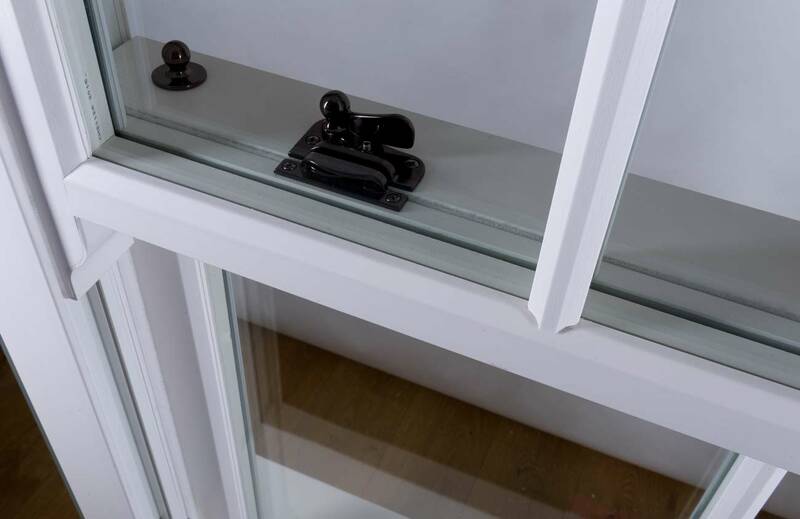 Our restoration projects will vastly increase the thermal and noise reduction qualities of your window by primarily using our discretely installed perimeter piled draught seal system and fitting our ultra slim heritage double glazed glass units. 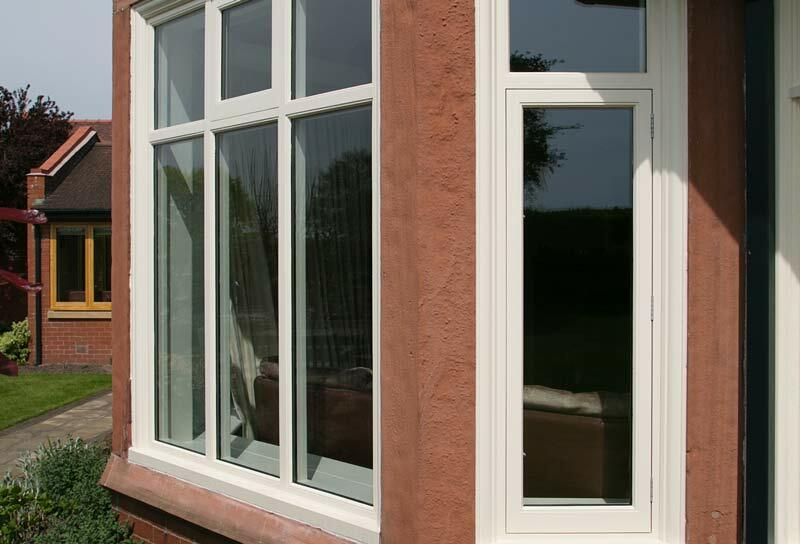 Our service is of the highest quality and we pride ourselves on a timely schedule being able to procure, manufacture & install to meet very demanding schedules. 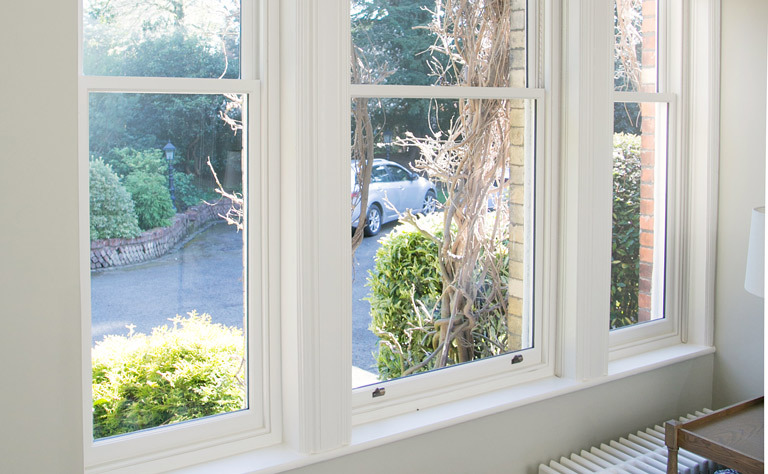 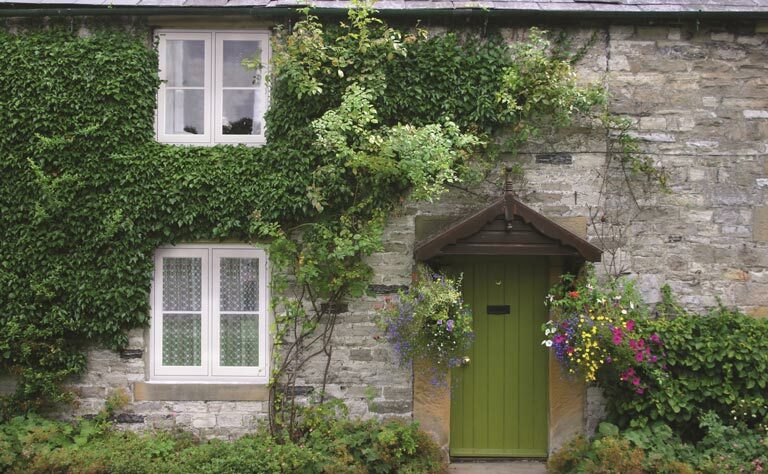 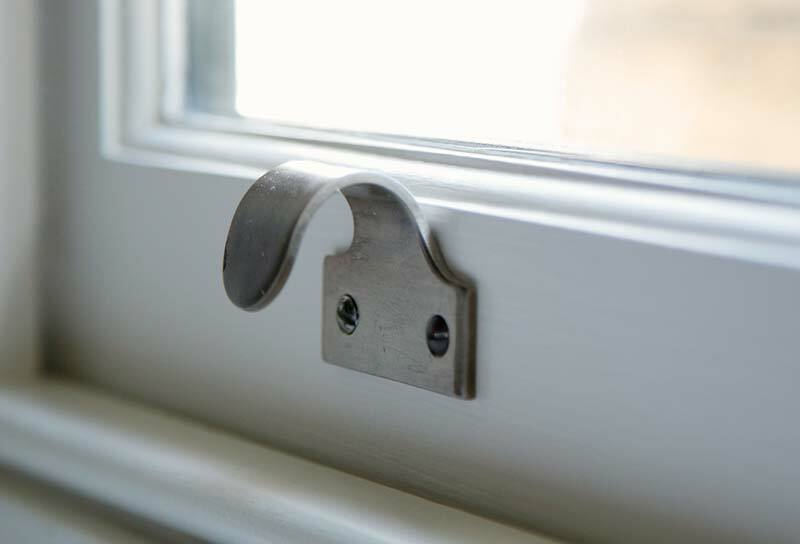 The Elegance composite range is an innovative new window system designed to replicate period Casement & Sash timber windows in detail, but manufactured from a modern composite material. 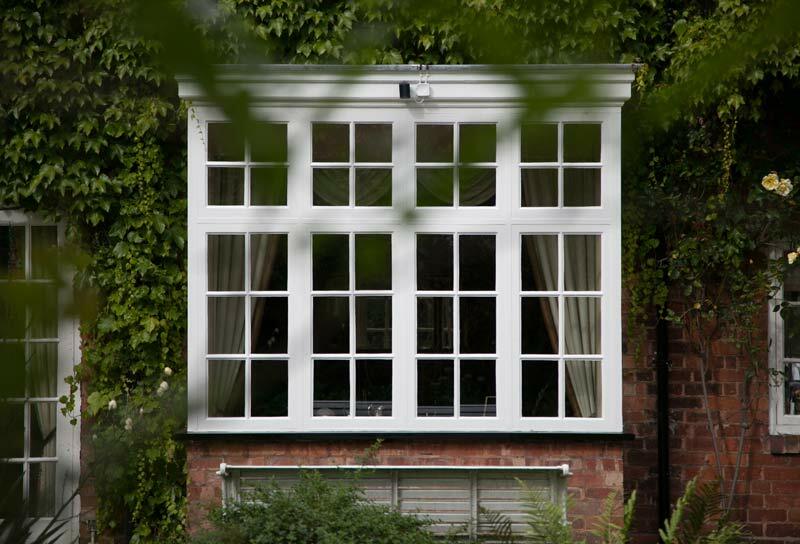 "The end result is fantastic. 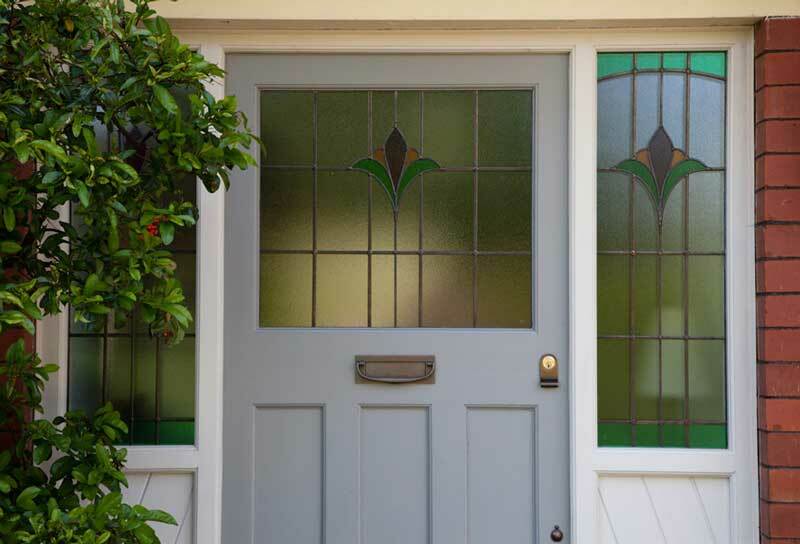 It's an exact match of the originals"
"Our new door is just as the original and makes a great real difference to the house"
"Our windows are amazing! 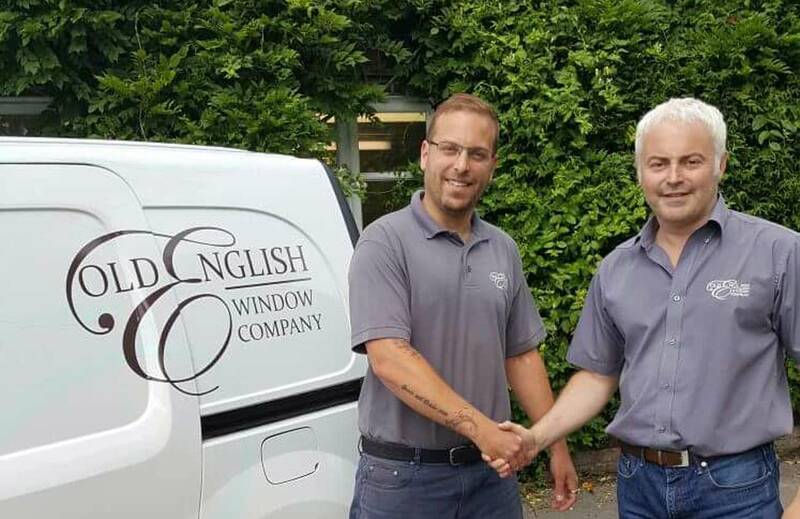 I wouldn't hesitate to recommend you"
"I was reassured at every step along the way and the quality was excellent"